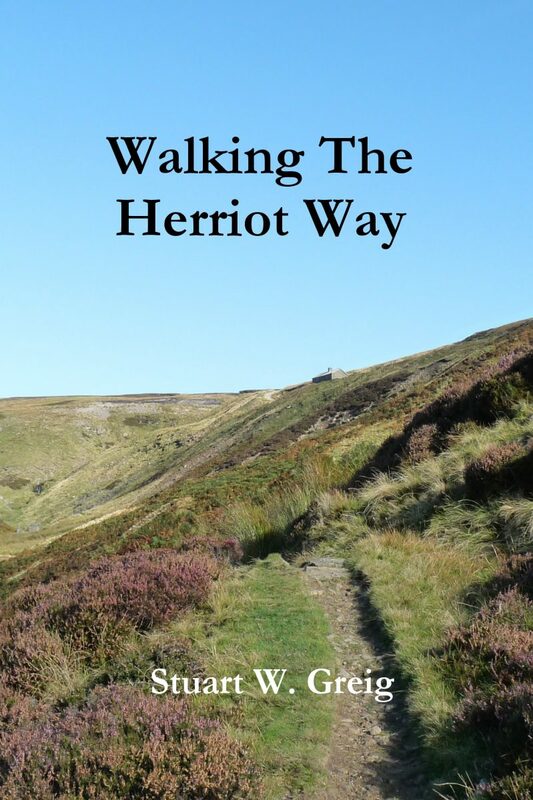 The Herriot Way is for a little known, but utterly brilliant, four day walk in the Yorkshire Dales. 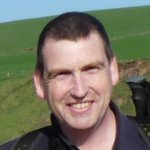 It is perhaps the best short long distance path in the UK, being perfect for the first time multi-day walker and great as a leg stretcher for those of us who love our long walks. The route is based on a walk described by James Herriot, taken with his son, visiting the villages of Aysgarth, Hawes, Keld and Grinton. It was an area he knew well from his work as the most famous Yorkshire vet, and visits England’s highest waterfall, the beauty of Wensleydale, the summit of Great Shunner Fell, the impressive Bolton Castle and the high heather moorland above Swaledale. 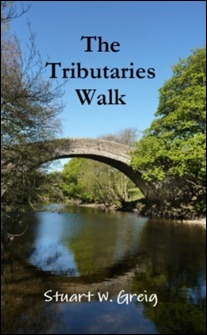 As its name suggests, the 95 mile, 7 day, Tributaries Walk is focussed on the rivers, becks and gills that flow through the valleys of the Yorkshire Dales. Beginning in Ingleton, the trail explores beautiful valleys and the high heather-clad moors that separate them. Visiting as many ‘dales’ as possible, the route meanders; picking out waterfalls, hidden caves, rocky escarpments and old packhorse bridges. 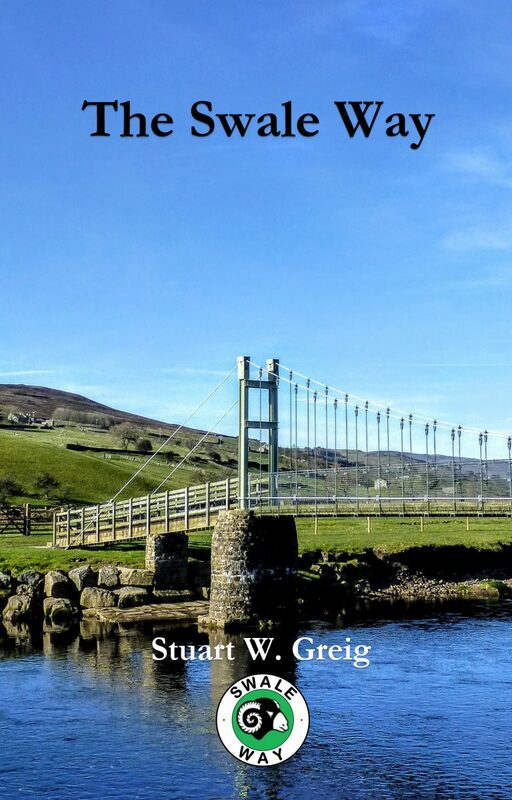 The guide book encourages interaction and includes a quiz to help walkers get the most out of their visit, with a final map challenge to test the grey matter. Part 1 of the Rivers Trilogy. 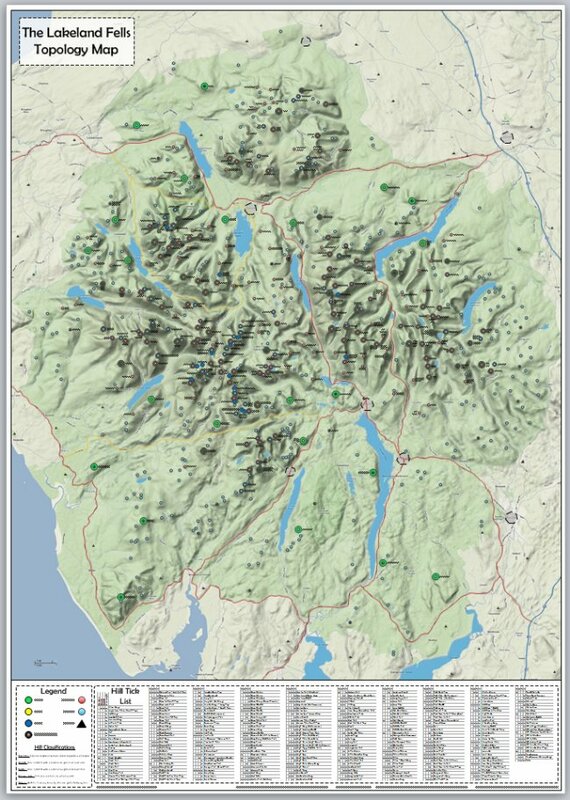 The 73 mile, 6 day, Yoredale Way follows the length of the River Ure in North Yorkshire from its source on the high fells in the Yorkshire Dales National Park above Kirkby Stephen, to Boroughbridge. For the majority of the Way, we are never far from the Ure as it winds though woodland and beside wide pastures, quaint villages and the parks of stately homes, and the splendour of Wensleydale. An option is provided to climb out of the valley to the site of the old signal beacon on Penhill, and look down onto the twisting Ure below. 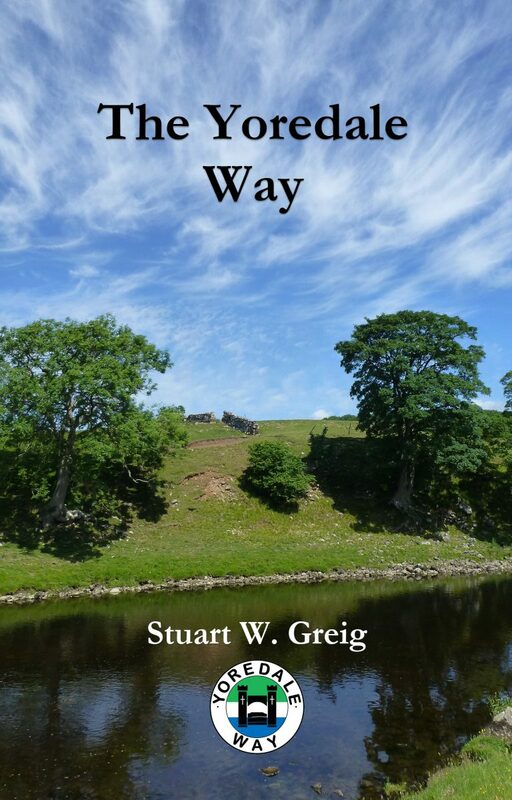 The walk can be combined with the Swale Way to make a fantastic 12 day circular walk. 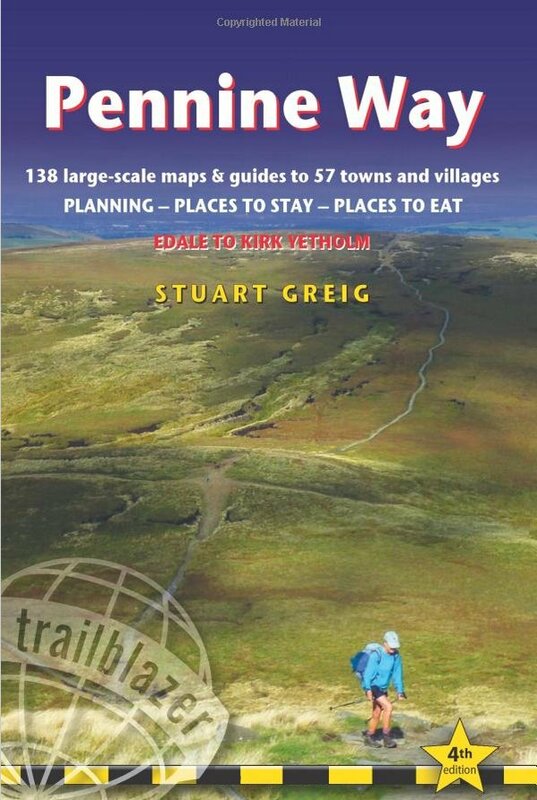 In 2013 I was approach by Trailblazer Guides to see if I would like to update their Pennine Way guide book. I regarded this as a singular honour and readily accepted the project. 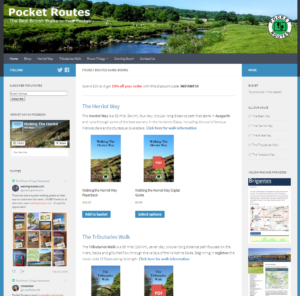 The update involved checking all the information in the book, adding new service providers, walking the whole route, checking the maps are correct and making additions and changes where required. I blogged about my progress as I worked my way through the project and walked the various sections, you can find them here. You can buy a copy of this book on Amazon, using this link.